Considering a little home improvement? 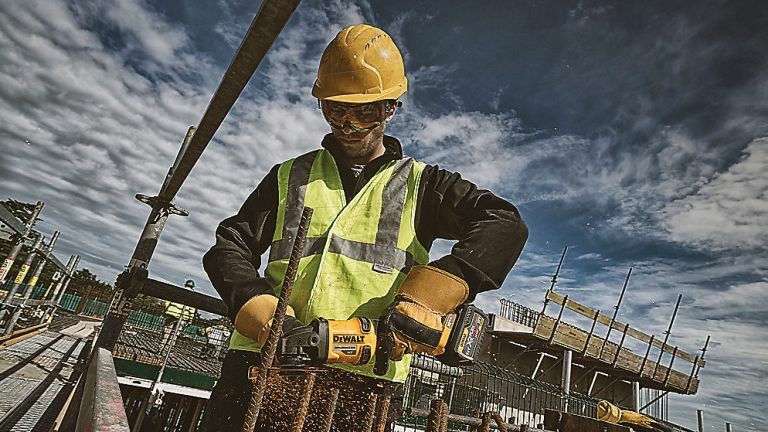 We have the best power tools available to man and woman, spread over multiple buying guides. Our man with the utility belt, Leon Poultney spends his entire life sweating over everything from jigsaws to nailguns, and he's now ready to share his findings in the T3 DIY hub. Best angle grinder. Seriously, you need an angle grinder? Realhomes.com, brought to you by the same company that publishes T3.com, is perfect if you are looking for home improvement inspiration and advice. It features shopping guides, decorating trends to inspire you and home renovation and extension projects – including kitchens, bedrooms and bathrooms – for every budget.